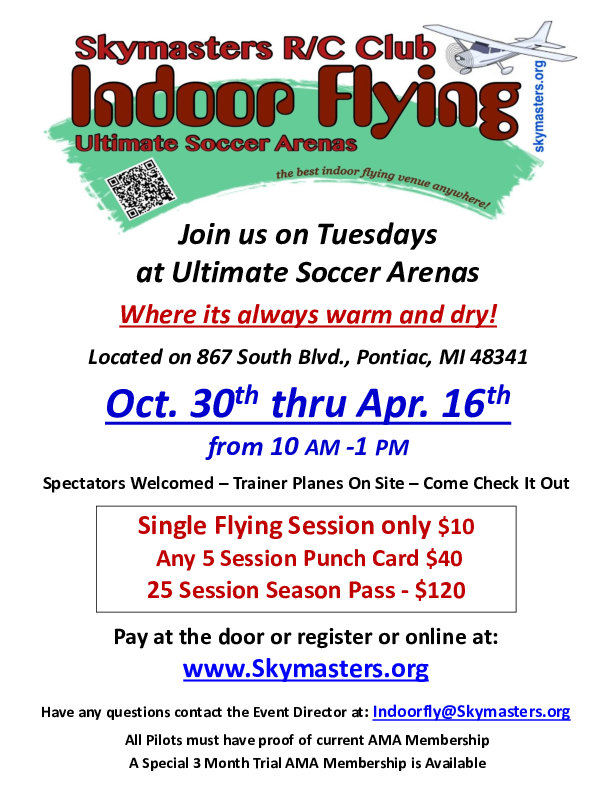 Indoor Electric Flying at Ultimate Soccer Arenas - Most Tuesdays starting on Oct. 23th 2018 thru April 16th, 2019 from 10:00 AM - 1:00 PM Online registration, schedule and indoor flying rules available on line now. 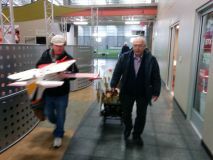 Pilots must have current AMA membership. 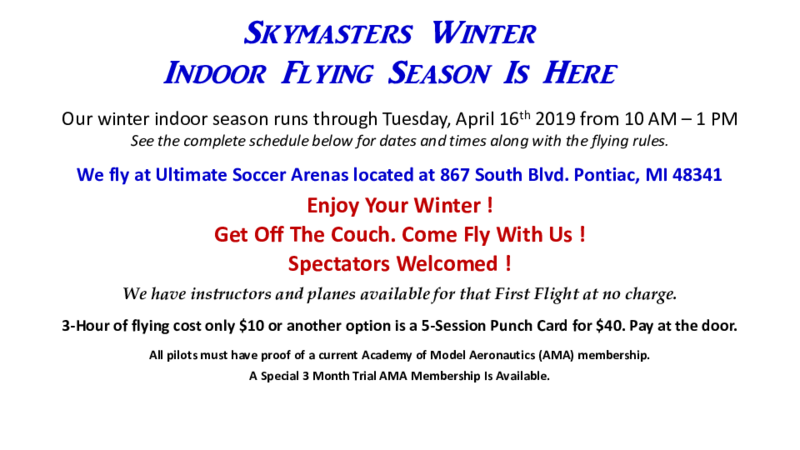 Season Pass for the 25-3hr sessions $120, 5-session Punch Card $40, Single Flying Session (only available at the door) $10. Spectators welcome free. View Additional Event Information. View Event Flyer. View PDF Flyer. 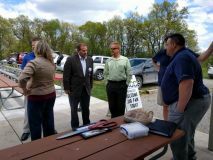 View Event Website. View Event Map.